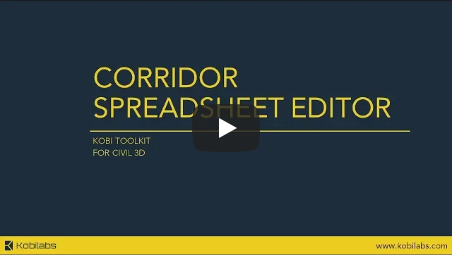 Corridor Spreadsheet Editor is powerful corridor editing tool that allows you to edit corridor in an MS Excel like editor. It provides possibilities for various kinds of workflows like editing regions, targets and reconstructing corridors in new drawings. 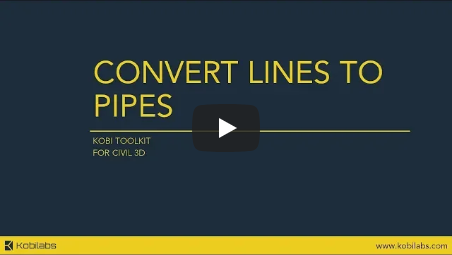 This tool converts multiple line, polyline or arc entities to Civil 3D pipe objects. Newly created pipes are automatically connected to the existing structures. If there is no structure at polyline vertex, new structure will be created. 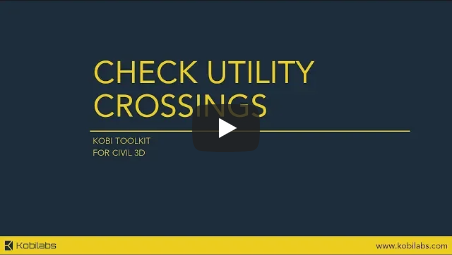 This tool calculates crossings between utility segments (gravity and pressure network pipes), inserts COGO points at crossing locations and marks crossing elevation difference. In release 2019 we have added two new commands for update and erase crossings COGO points.